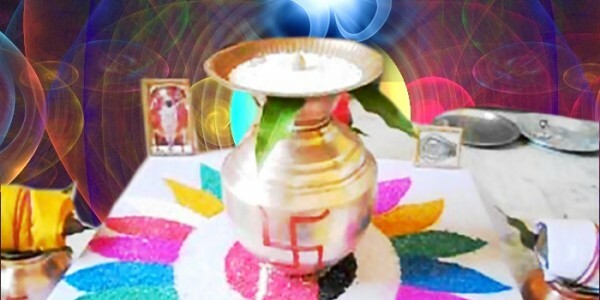 We conduct Gand Mool Shanti Puja for minimizing Gand Mool Dosh which is a defect that is found in, at least every fourth or fifth person’s natal chart. This dosh can cause serious harm and problems to the individuals who have this Dosh in their kundali, and that is why Gand Dosha Shanti Pooja is conducted if the native is born under any influence of any inauspicious Nakshatra. This nakshatra is known as Mool Nakshatra) and puja done by us is quite effective in appeasing the God ruling the Nakshatra. This puja will reduce all the ill effects of the Nakshatra under whose influence the affected person is born. Negative Effects of Mool Nakshtra can be quite malicious as it may create different health and attitude issues in childhood and sometimes siblings may face such health issues. Due to nakshatra dosha sometime parents and other relative may face some health, financial or other destructive problems. We, at Puja Yagya, provide you most fitting solution of all such Doshas as we conduct Gand Mool Shanti Puja, as per Vedic procedures and hence we ensure solution of all the Nakshatra issues. We have expert pundits who understand all movements of twenty seven nakshatra and hence they know how to conduct puja for diminishing effect of six nakshatra that are creating problem in your life. We are best in organizing such pujas in a customized manner as per your requirements which make us most preferred Puja service provider in USA. The most lucrative advantage of Puja Yagya is its feature of providing free telephonic consultation services to its users, and if you also wish to know about your nakshtra dosha and related Puja then you may feel free to call us any time. Our Gurukul trained pundits will assist you with utmost Vedic and astrological accuracy.